A youth player with his native Flora Tallinn and later Sampdoria in Italy, Henri made his professional debut with FC Valga Warrior in Valga, Estonia. 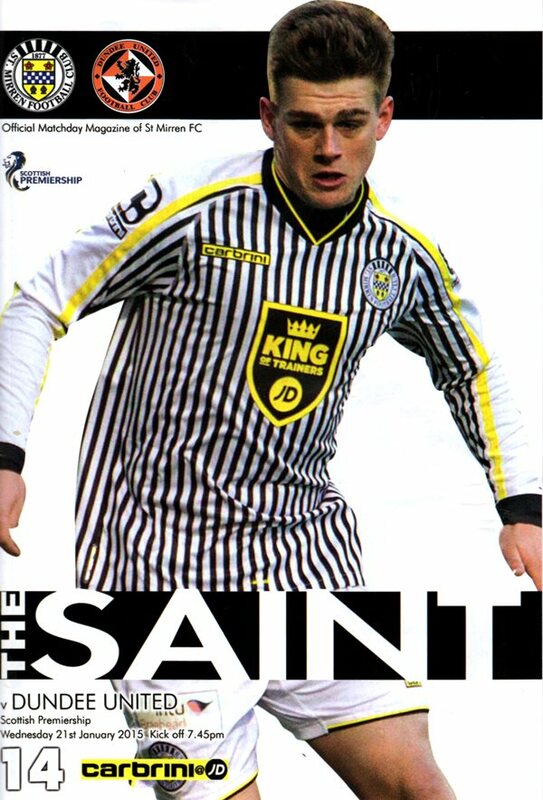 A year later he returned to his roots, signing for Flora, where his prolific scoring at a young age saw him dominate the Estonian league's goalscoring charts. His form earned him a move to Norwegian side Viking Stavanger in 2011, but later that year he moved on loan to Fredrikstad for a spell before joining Motherwell on loan, where he would make his first impression on Scottish fans as part of an entertaining Fir Park side. 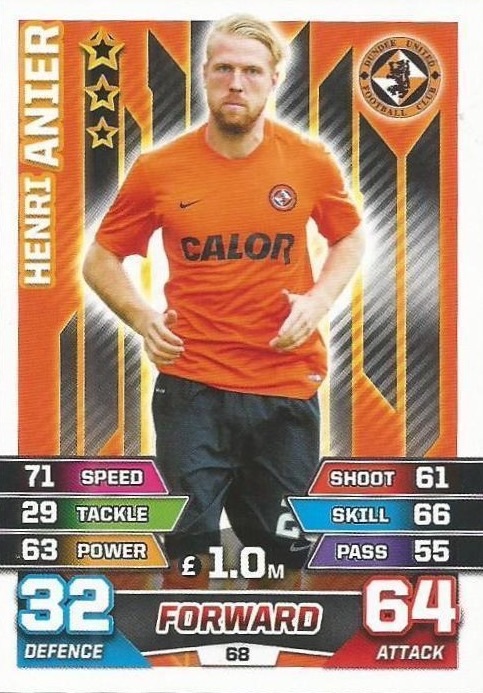 He moved to Motherwell on a permanent basis soon after, but his time there was cut short, when in the summer of 2014 he was sold to 2.Bundesliga side Erzgebirge Aue for an undisclosed fee. Henri's time in Germany was a short one, and as a free agent he attracted interest from a number of clubs during the January 2015 transfer window and midway through, he agreed a two-and-a-half year deal with United. First team chances soon became few and far between as the Estonian forward failed to find goal. In March, Henri collected a League Cup runners-up medal playing as a substitute in United's 2-0 loss to Celtic. A season long loan to Hibs followed at the beginning of the 2015-16 season as Henri attempted to find form. 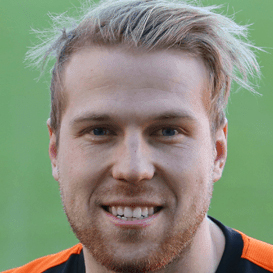 His spell at Easter Road was ended prematurely, however, due to lack of game time and he returned to Tannadice in January 2016 to join Mixu Paatelainen's relegation battling squad. Goals in February and March saw him finally open his goalscoring account for United, as he now featured more regularly in the side. At the beginning of the 2016-17 season Henri made history by scoring the first goal of the new SPFL League Cup group stages. His appearances were few and far between however and on August 8, 2016, it was announced that he had left the Club by mutual consent. Henri was born on this date in Tallinn, Estonia. Dundee United faced League Two side, Cowdenbeath in the second of their Betfred Cup Group C matches and the first competitive home game of the new season. Manager Ray McKinnon made four changes to the starting line-up that drew 1-1 with Arbroath the previous Friday. 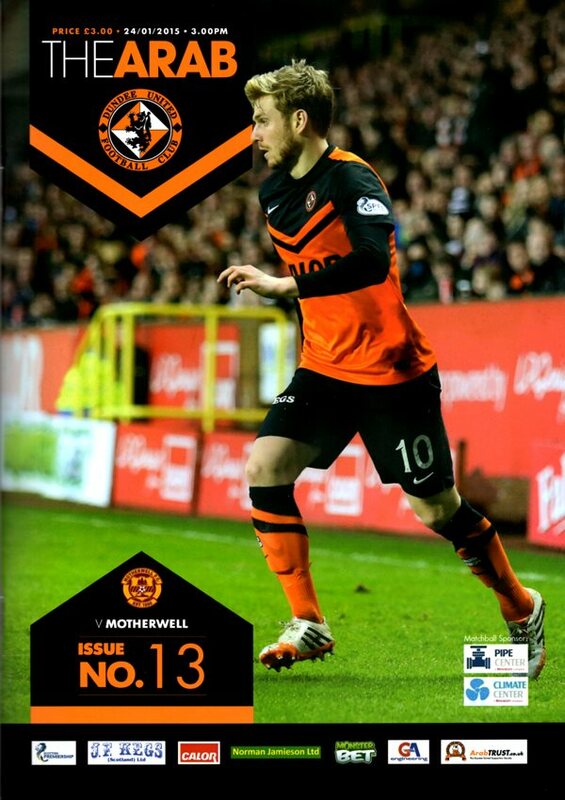 Dundee United started their Championship campaign with a frustrating draw against an enterprising Queen of the South. The home side made one change from the victory over Dunfermline, with Sean Dillon and Cammy Smith replacing the injured Lewis Toshney and the suspended Scott Fraser. Before kick-off, there was a ceremony inside the Eddie Thompson Stand to mark the opening of the Derek Robertson Concourse, named after the late director.